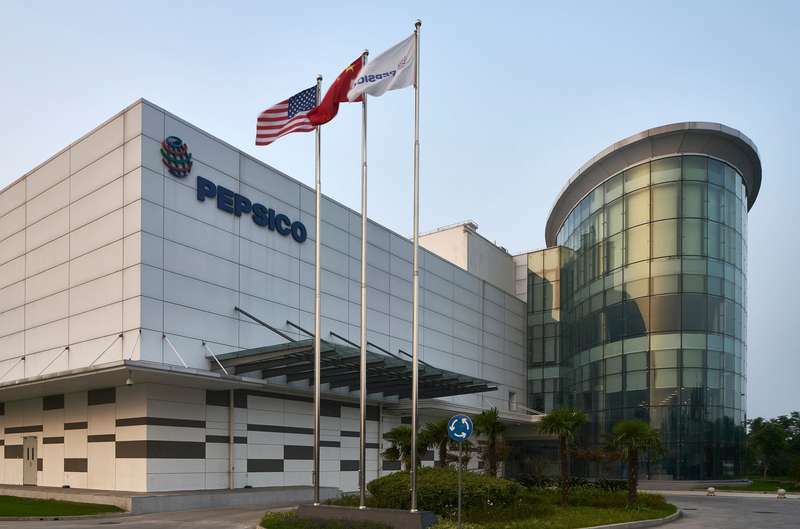 PepsiCo, Inc. today announced two senior leadership appointments for its Latin America (LatAm) business effective May 1, 2019. Paula Santilli, currently President of PepsiCo Mexico Foods (PMF), has been appointed to the role of Chief Executive Officer, LatAm, reporting to PepsiCo Chairman and CEO Ramon Laguarta. 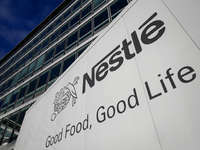 Santilli assumes the role from Laxman Narasimhan, who was recently named Global Chief Commercial Officer of PepsiCo. As President of PMF, Santilli oversees one of the largest and most successful food companies in Latin America with nearly $4 billion in net revenue. She previously served as Chief Operating Officer of all business units of PepsiCo Mexico Foods, providing leadership for Sales, Marketing and Operations. Before that, as Vice President and General Manager for our Savory business in Mexico, Santilli was responsible for Sabritas, Doritos, Cheetos, Ruffles and other leading snack brands. Her experience also encompasses leadership roles in Beverages in Mexico and Argentina, as well as in Foods and Snacks in the Latin America Southern Cone region comprising Argentina, Uruguay, Paraguay and Chile. Santilli joined PepsiCo through the acquisition of the Quaker Oats Company, where she had served in various leadership roles since 1992. Earlier in her career, Santilli worked for Campbell Soup and Kellogg in Argentina. Roberto Martinez, currently Chief Commercial Officer for LatAm, has been appointed to the role of President, PepsiCo Mexico Foods, reporting to Santilli. In his current role, Martinez is responsible for driving PepsiCo's commercial agenda in LatAm, delivering new transformation capabilities across the sector, and leading its Nutrition and Cookies categories. Previously, he was the VP GM for PepsiCo's Central and South America operating unit, Senior Vice President, National Sales for PMF, and GM for Biscuits in PMF. Before moving to Mexico, Martinez spent 11 years working for PepsiCo in Argentina serving in a number of senior roles looking after brand management, marketing and R&D. He also served as marketing director for the Latin America Southern Cone region. Martinez joined PepsiCo in 1996. Prior to PepsiCo, he worked for Gillette, Kraft Foods, Philip Morris and Molinos in Argentina, where he served in the brand management space.